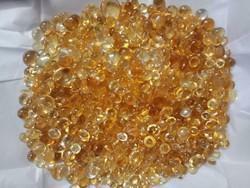 We bring forth an unusual gamut of Semi Precious Mix Stones, which is designed using quality tested stones. It is a perfect combination of creativity and dynamism. 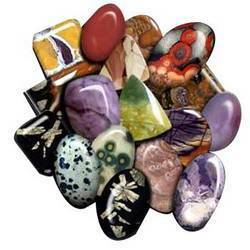 Our eye-pleasing range of stone is widely acknowledged by our fashion conscious clients to adorn their jewels. We are looking for queries from Kolkata.